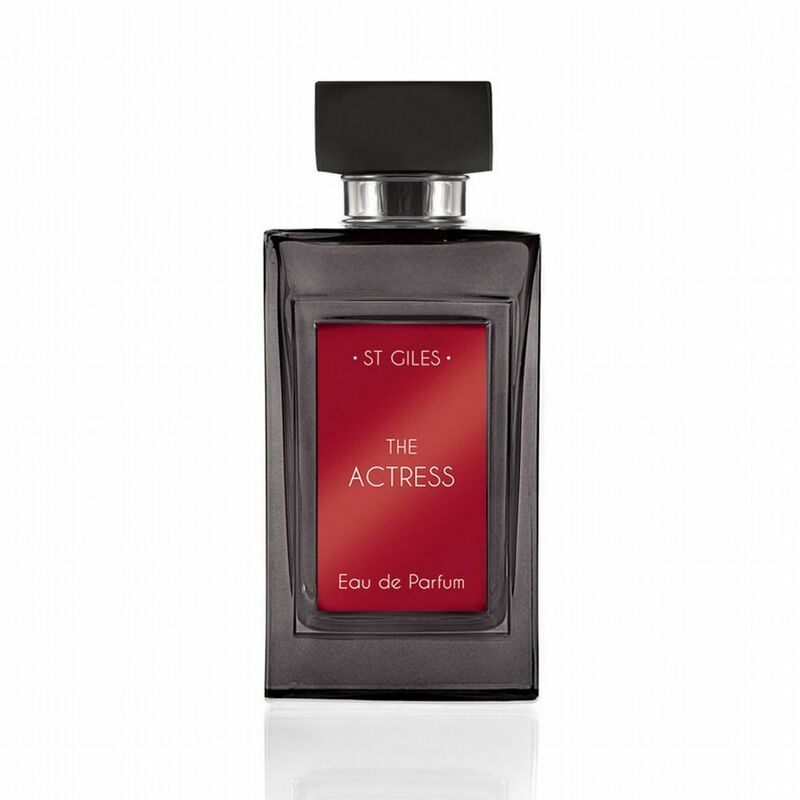 This fragrance is a celebration of sensual glamour and comes with a spotlight, so it is perfect for when you want to make an entrance! The giant oriental cream lily is the most iconic and classically beautiful scent in the world and although this is not quite a solifore perfume, she is definitely the leading lady. Elegant and refined, she will turns heads as she glides across the room. 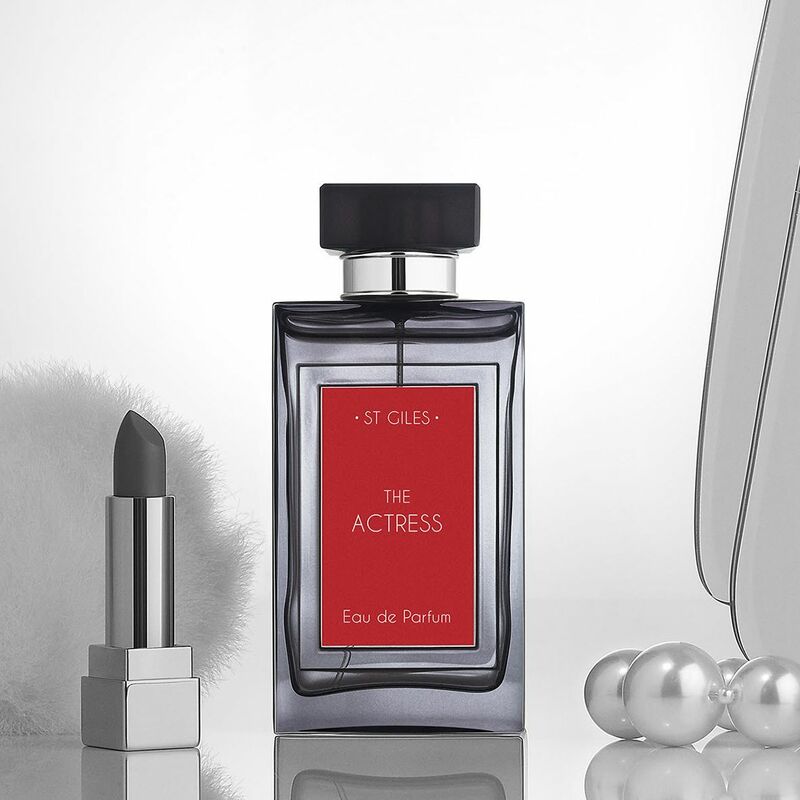 This scent is not a diva fragrance but an altogether more nuanced performance – she is intelligent, knowing, quite unattainable and a heart breaker! The creamy narcotic lily scent is overlaid with Calabrian lemon, bitter orange, bergamot, basil, lentisque pistachier, and tomato leaf. The supporting cast includes Egyptian jasmine, orchid, honeysuckle and pear plus a base of warm applause featuring sandalwood, patchouli and musk brushed with vanilla custard. This is what we all really want to know. 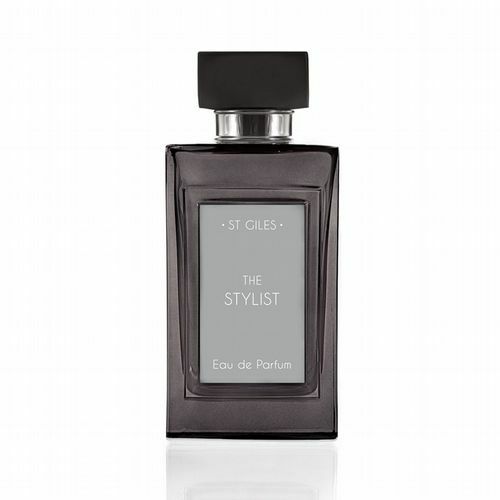 Perfume is not a long shopping-list of ingredients nor an ephemeral title hinting at desirability. We are all multi-faceted personalities and need an olfactory wardrobe that is multi-functional and fulfils the needs of our daily lives - a scent to make us feel empowered and successful or inspired, glamorous or stylish. 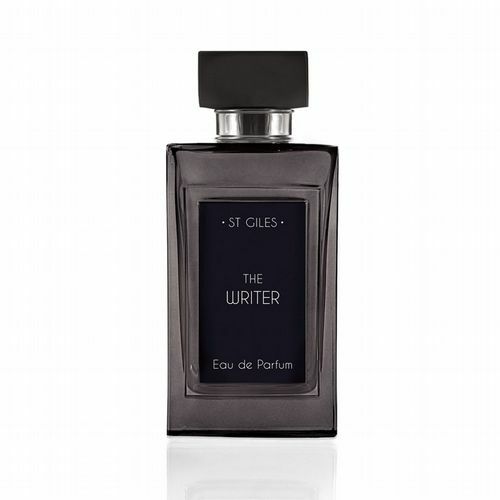 And so the seed of the 'St Giles' collection was born and I have spent the last three years creating 5 scents with the help of my friend and the master of innovative luxury fragrance, Bertrand Duchaufour. The collection is designed to stimulate and amplify the different aspects of our character and celebrate the elements that make us who we are, combining the reality and fantasy of our nature. This has been a labour of love, born from over 20 years of experience, learning not only from the greatest ‘noses’ on the planet but from our customers how to communicate the power of fragrance to affect the way that we feel. So thank you - I hope that you love them and find a part of yourselves in each!